Australia come into the tournament in good form and spirits. Picture: Getty. IT'S been 12 years since Australia last tasted glory on the women's world basketball stage. Back in 2006 - with Lauren Jackson, Penny Taylor, Belinda Snell and Erin Phillips at their pomp - the Opals charged through the tournament undefeated, eventually beating Russia in a one-sided gold medal playoff. Quarter-final (2010) and semi-final (2014) appearances have followed as the United States reasserted their dominance, but a return to the summit of world basketball has proven elusive. Currently ranked fourth in the world but coming off a disappointing Olympic campaign in Rio two years ago, the Opals head to Seville in Spain for the 2018 world championships, which start next weekend, with a strong squad and the ability to cause some real problems. Jenna O'Hea at the Commonwealth Games. Preliminary rounds are played Saturday, September 22, Sunday, September 23 and Tuesday, September 25. The quarterfinal qualifiers are on Wednesday, September 26 followed by the quarter finals on Friday, September 28. The semi-finals are Saturday, September 29 while the final is played on Sunday, September 30. 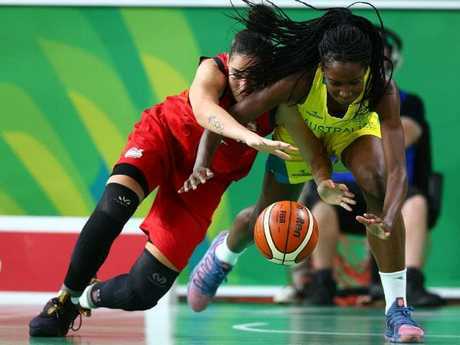 Ezi Magbegor battling Azania Stewart of England at the Commonwealth Games. The Opals beat South Korea, the Philippines and Japan in their group games before thrashing North Korea in the quarters to automatically qualify for Seville. fell to a 74-73 defeat - but actually had the chance to win game when Belinda Snell missed a two-point jumper with one second left. 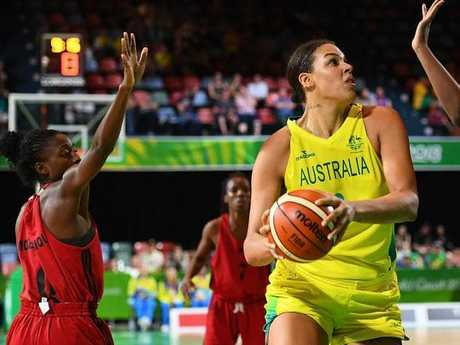 Liz Cambage is crucial to the hopes of the Opals at the world championships. USA and the Soviet Union shared the first 11 titles between them from 1953 to 1994. Brazil broke the monopoly 24 years ago when they beat China in the final in Sydney. USA resumed normal service by winning four of next five tournament and were only interrupted by Australia winning in Brazil in 2006. USA are the defending champions having beaten Spain in the 2014 final in Turkey. 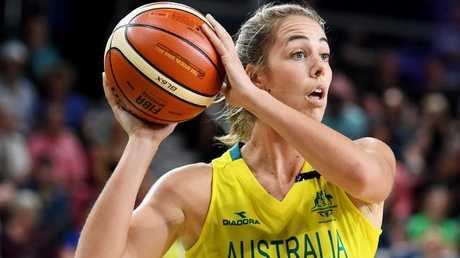 Australia won the bronze after beating the hosts 74-44. 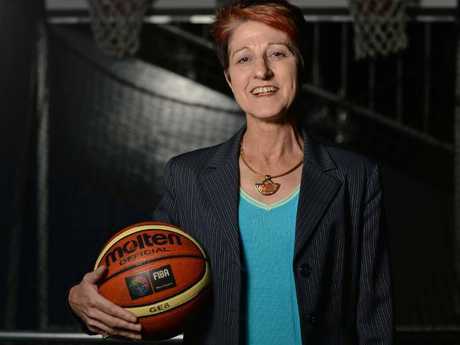 Jan Stirling coached the Opals to gold at the 2006 FIBA world championship in Brazil. 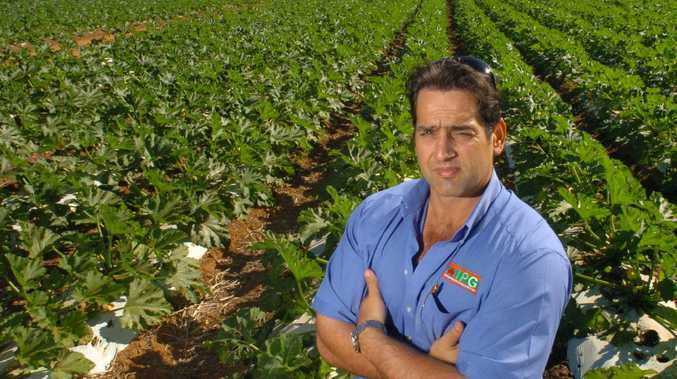 Australia made a big break through on the world stage with its fourth placing in the 1979. It was a place they filled again - this time on home soil - in 1994. Their first medal was a bronze in Germany in 1998. After beating Spain in the quarter-finals they fell to Russia in the final four only to redeem themselves with an exciting win over Brazil to take third. Another bronze followed in China four years later before the most memorable moment in Aussie basketball history in Brazil in 2006. 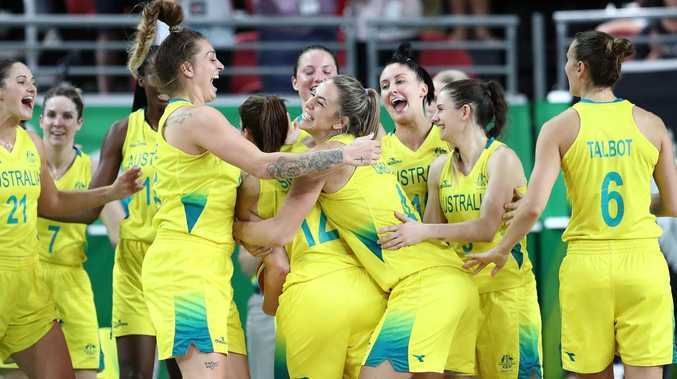 A team featuring the likes of Lauren Jackson, Penny Taylor, Belinda Snell, Laura Hodges and Erin Phillips beat Lithuania, Senegal and Canada in their group games before edging out Spain in quarters. They then beat Brazil in the semi-finals and then disposed of Russia - who had upstaged the US in the final four - in the final 91-74. The title defence in 2010 didn't go according to plan as the Czech Republic knocked them out in the quarter finals. But they produced a much better performance in Turkey four years ago - again taking bronze after a big win over the hosts.